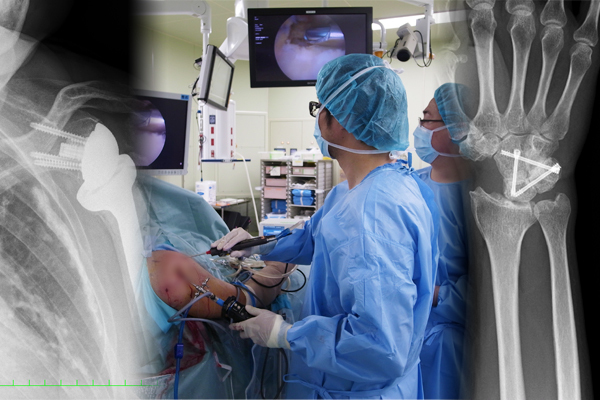 Welcome to the Kobe University Orthopedic Department website. My name is Dr. Ryosuke Kuroda. Let me start by explaining in short, what we do in the Orthopedics Department. The field of Orthopedics treat patients ranging from pediatric to geriatric age groups with all musculoskeletal conditions from the neck down. The types of diseases and conditions include a wide spectrum such as pediatric and geriatric trauma, sports trauma in athletes, and tumors. In an aging society, the population of musculoskeletal disease in elders is increasing and requiring a greater demand of orthopedic surgeons. 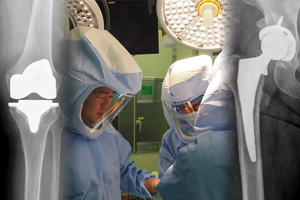 In a generation with increasing demand for orthopedic treatment, the Kobe University Orthopedic Department provides rehabilitation for conservative treatment, arthroscopic treatment for sports related injuries, arthroplasty with navigation systems, osteotomy to preserve the joint, limb preserving surgeries for malignant tumors, spinal surgery using instrumentation, microsurgery, and many other techniques and methods for treatment. 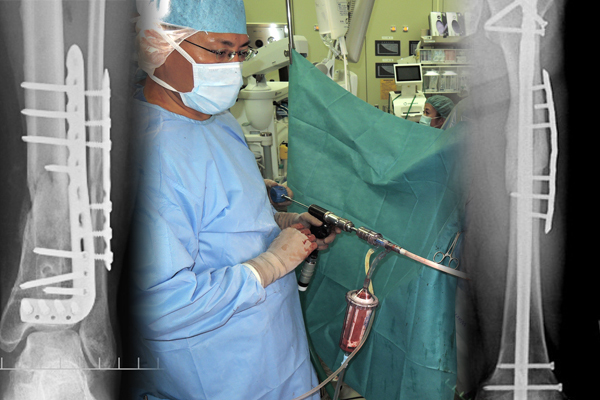 Recently, our department is actively involved in cutting edge treatment such as computer assisted surgery, minimally invasive surgery utilizing arthroscopy, tissue regenerative surgery with carbon dioxide treatment, and regenerative medicine in cartilage and bone. 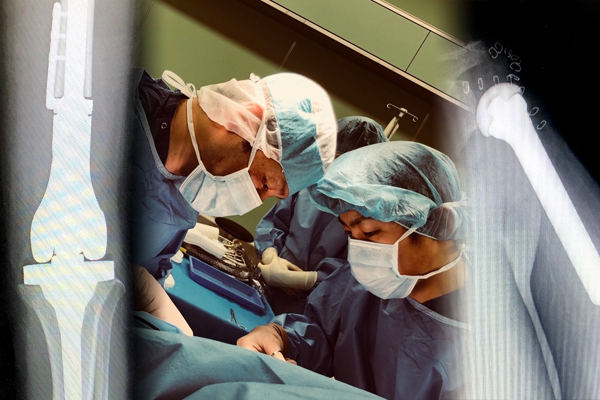 Not only is our department involved in the treatment of local patients, but also with many Kobe City professional baseball, soccer, rugby, and volleyball sport teams. In 2015, we were recognized as the first institution in western Japan to be certified as the FIFA centre of excellence. As the 2020 Tokyo Olympics Games is approaching, Japan as a nation is investing in the strengthening of its athletes. Our medical services are not only for professional athletes, but also the daily sports activities of the general population. I believe that it is an important responsibility for the Kobe University Orthopedic Department to treat athletes of all levels with the proper knowledge of sports medicine. Hippocrates, often referred to as the father of medicine, was a physician in ancient Greece. He emphasized the importance of treatment for trauma to the musculoskeletal system and left many records on the subject. The beginning of sports medicine is said to have roots in the ancient Roman-era when research was done in order to treat wounded soldiers who fought beasts. From Hippocrates to the ancient Roman physicians, history reflects the study of orthopedics to be of significant importance. In order to successfully treat patients, history recognizes the magnitude of approaching orthopedics as a science and basing clinical practice on evidence derived from research. 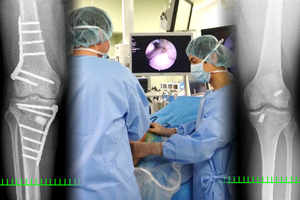 As aforementioned, the field of orthopedics is broad and covers an extensive area in research. 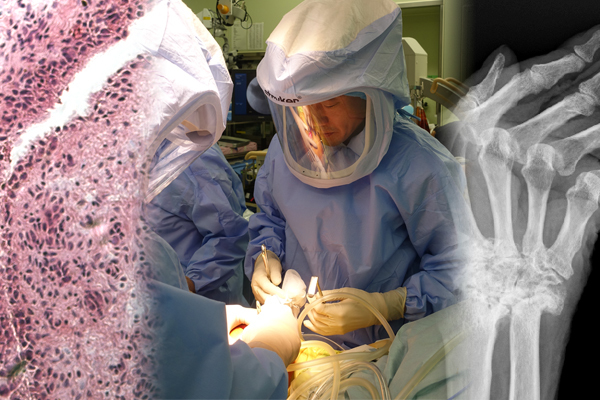 Orthopedic research involves a multitude of topics: regenerative treatment of bone, cartilage, and intervertebral discs, novel methods of treatment for malignant tumors, spinal disease, osteoarthritis, and degenerative diseases, research in pathophysiology of spinal diseases, joint diseases and rheumatic diseases, and innovation in rehabilitation. Most of the staff and graduate students are involved in research at an international level and present at conferences worldwide. With their successful research conducted in Kobe University, numerous staff and students have had the opportunity to study and perform research abroad in the United States and Europe. 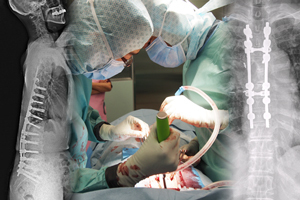 Orthopedics covers an extensive range of topics and is an important field of study. For those young residents and students, I believe that there will be no regret in selecting orthopedics as an area of training. I would like to welcome everybody to join us in our intellectual journey that began with Hippocrates and the ancient Roman physicians in the boundless world of orthopedics!